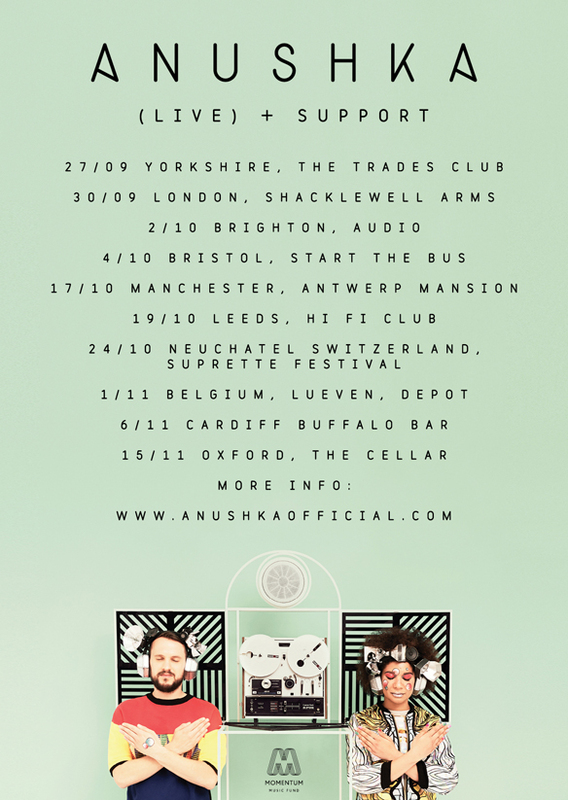 Anushka are back with a new single and tour. Atom Bombs is being released on Gilles Peterson’s Brownswood Records on October 13th and comes with a dub mix and a some remixes, including the NameBrand Sound remix featured here. To support the release the duo are out on tour, playing at Audio on thursday night (2nd October). This entry was posted in Uncategorized and tagged Anushka, Audio, Blog, Brighton, Music, tour by brightonmusicblog. Bookmark the permalink.